Facebook will soon require all of its users to install and rely on the mobile Messenger app rather than the built-in chat functionality. In just two weeks, the change will affect European users and eventually, everyone will have to install Messenger if they want to chat with their friends. Rather than having all of the social network’s features baked into one single application, Facebook is beginning to work on other standalone apps that specialize in one specific part of the site. Prior to actually requiring the installation of Messenger on Android and iOS devices, Facebook had begun to remove chat from the main app if a user chose to install Messenger by themselves. If the Messenger app was present on a phone, the chat function in the main app would open up the other piece of software. This is how the majority of mobile users will interact with chat now that things are becoming mandatory. Users had criticized the site for overloading the primary Facebook application, and while it may seem like a good idea to avoid limiting functionality within the app, it become overwhelming and also caused many features to be degraded. Now that Messenger will be necessary for most users, some features can be offloaded. Notifications will be sent out to users for two weeks prior to the change becoming necessary, so people will at least have some idea of what is going on. For the most part, the update will not change the way that people interact with chat, although it is still important that people understand why they are being told to install another app. Some people will surely criticize Facebook for this decision, but it does seem like the network is simply trying to figure out which mobile setup is most efficient and enjoyable for its users. Question – Do you support Facebook’s decision to require Messenger for chats? 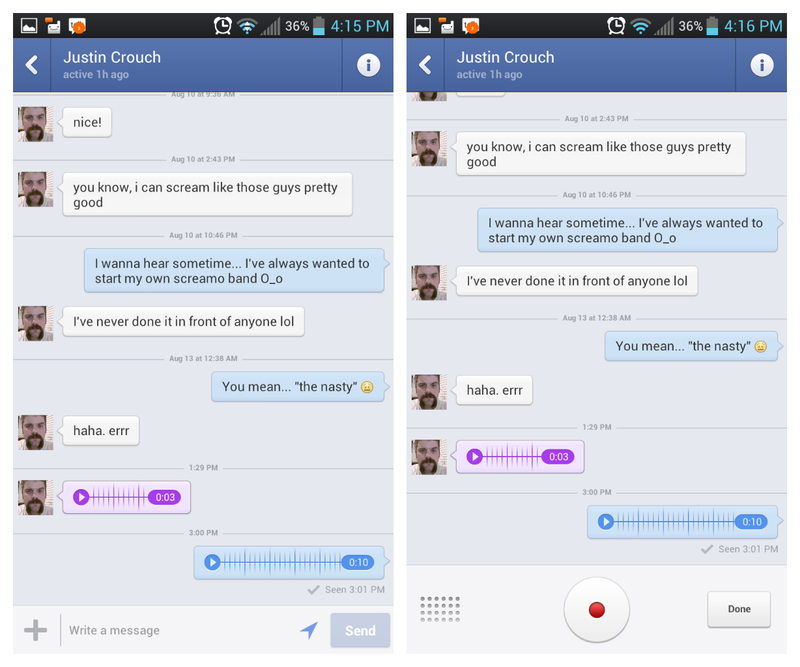 Summary: Facebook is removing chat from its main mobile iOS and Android apps. 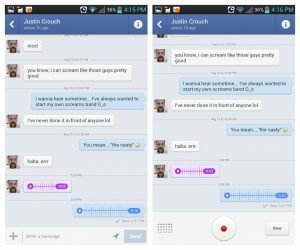 Later this month, users will have to install Messenger in order for them to chat with other users. Notifications will be sent out regarding the change prior to it becoming mandatory.